Manchester Tank Elkhart Team Celebrates VPP Star Re-certification! 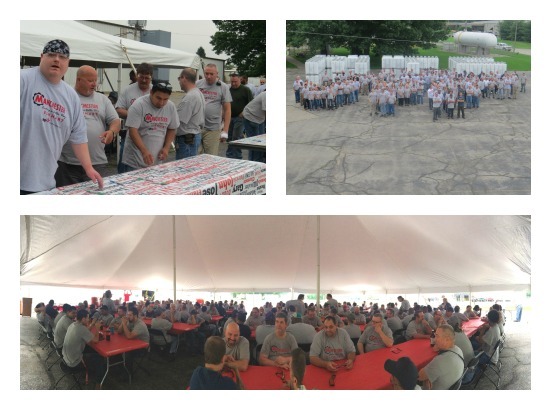 | McWane, Inc.
Posted on June 25, 2015, in Achievements, Events and tagged celebration, Indiana, Manchester Tank, Manchester Tank Elkhart, McWane, OSHA, recertification, VPP, VPP Star. Bookmark the permalink. Comments Off on Manchester Tank Elkhart Team Celebrates VPP Star Re-certification!.